Unpakt simplifies the moving process by letting consumers see exact prices for their planned schleps. Site users enter their moving parameters through what the company’s marketing director, Jenna Weinerman, calls a “game-like inventory experience” to turn up guaranteed prices from multiple movers. 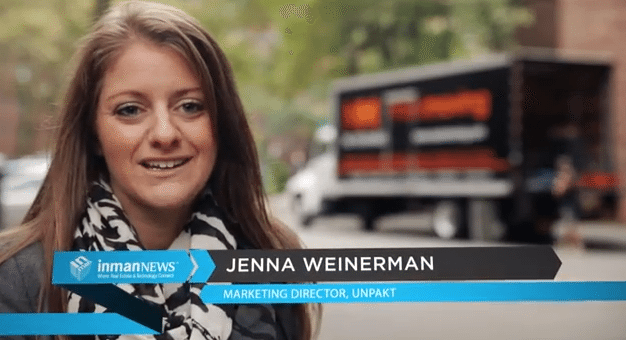 Learn how Unpakt brings transparency to an otherwise-muddled industry and levels the playing field for smaller moving businesses.